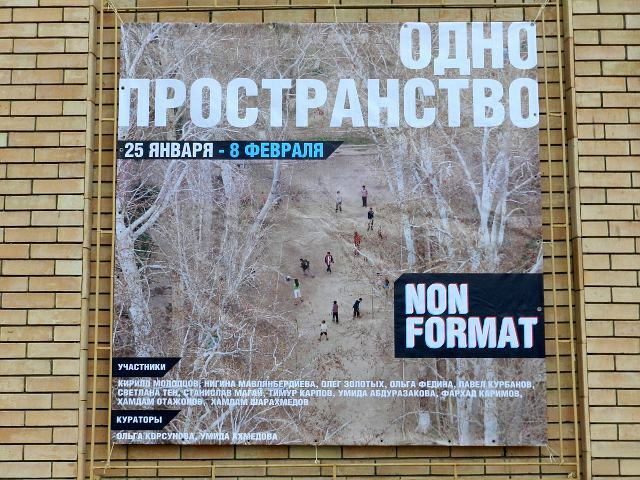 The Non Format photographers club launched the Odno Prostranstvo (One Space) exhibition at the House of Photography in Tashkent on 25 Jan 2014. 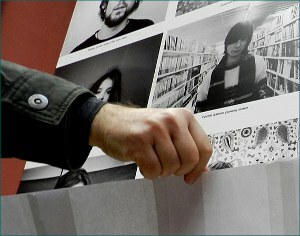 Initially, 12 photo-artists were to participate, but the works of two were prohibited from being displayed at the very last moment; a number of other artists’ works were partially covered with blank sheets of paper. 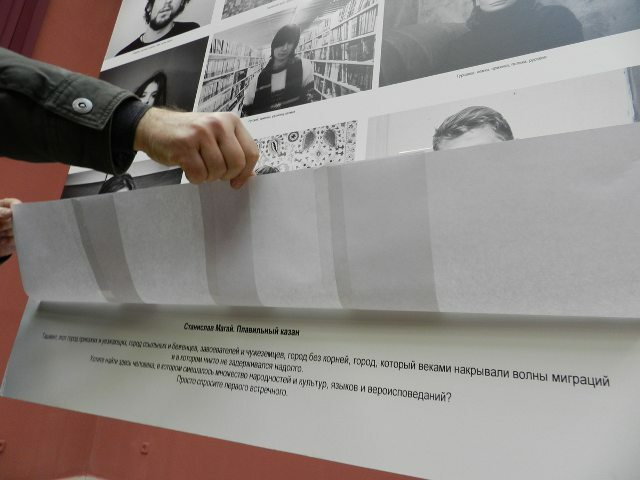 Posters of the event feature 12 names: Kirill Molodsov, Nigina Mavlanberdiyeva, Oleg Zolotykh, Olga Fedina, Pavel Kurbanov, Svetlana Ten, Stanislav Magay, Timur Karpov, Umida Abdurazakova, Farkhad Karimov, Hamdam Otajonov, and Hamdam Sharakhmedov. Curators: Umida Akhmedova and Olga Korsunova. 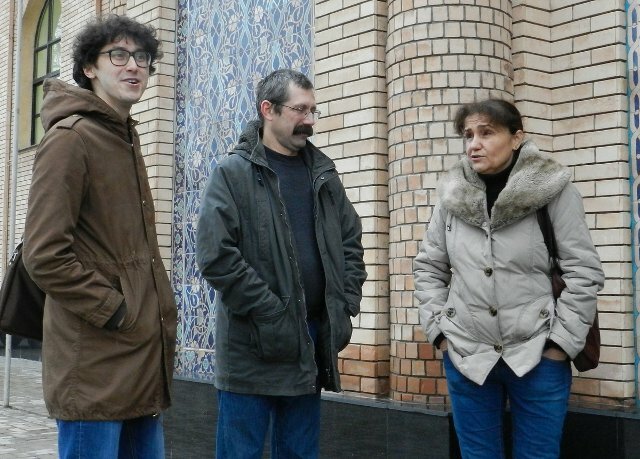 However, Timur Karpov’s and Svetlana Ten’s works were withdrawn from exposition only a couple of hours ahead of the exhibition opening. 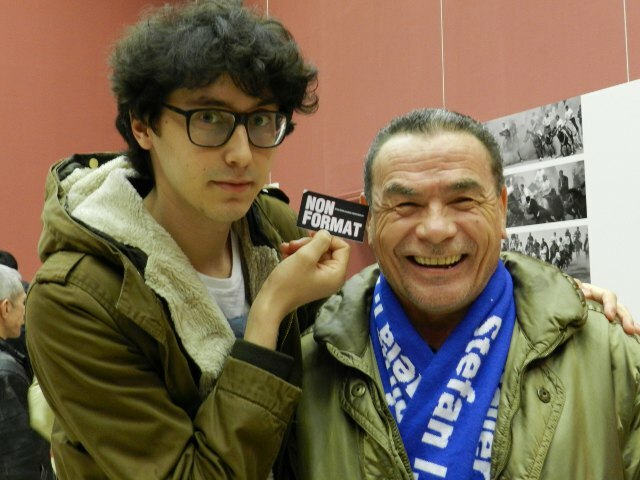 Chairman of the Academy of Arts of Uzbekistan Akmal Nur and Deputy Chairman Ravshan Mirtajiyev have personally censored said works. 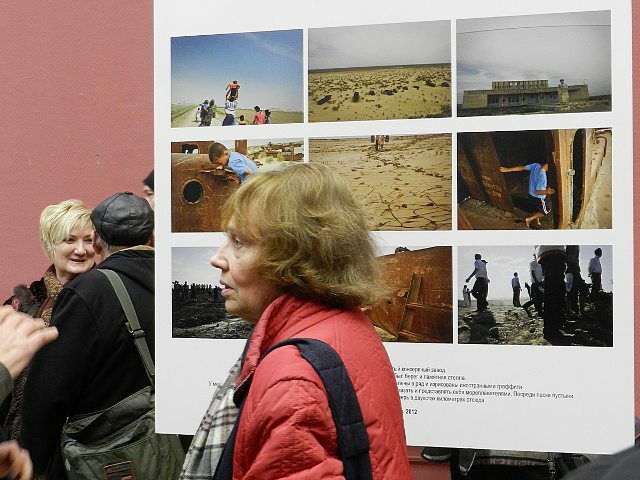 Mr. Karpov’s photographs were part of the Abandoned Towns series, while Ms. Ten’s work covered the issue of labor migrants. So, the reason behind the censorship is clear: Uzbekistan reportedly has no problems of abandoned town like Chirchik or Yangiabad, let alone labor migrants issue. To be fair, the latter really are absent in Uzbekistan: they are all in Russia. 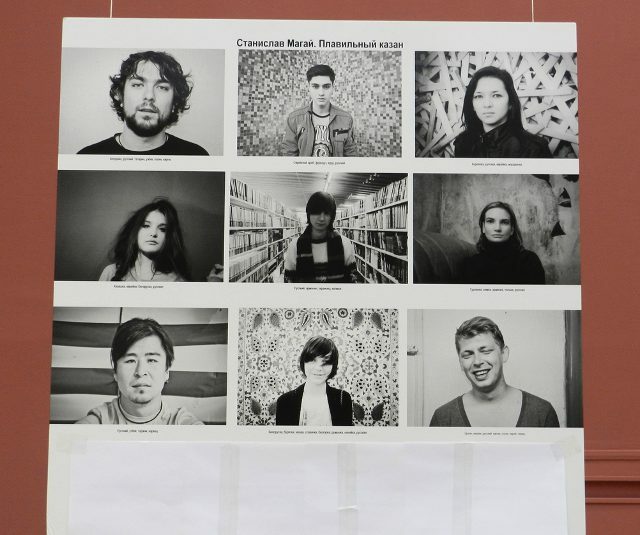 However, their families are in Uzbekistan and part of Ms. Ten’s work covers them. Some of the works by Mr. Zolotykh and Mr. Magay were covered with white paper. 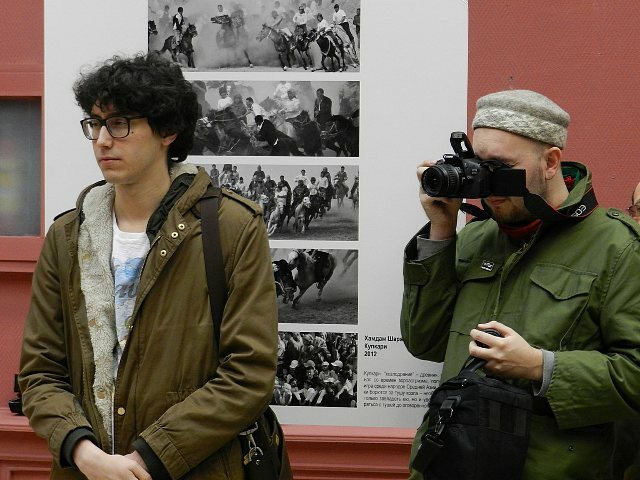 Oleg Karpov, a film director from Tashkent and Timur Karpov’s father, attempted to look under one such paper, but unidentified people in plainclothes have strictly prohibited him from doing so.